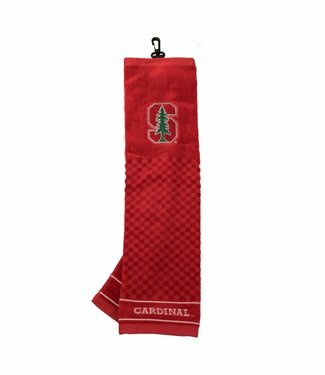 This STANFORD CARDINAL Embroidered Towel includes a 16 x 25 .. 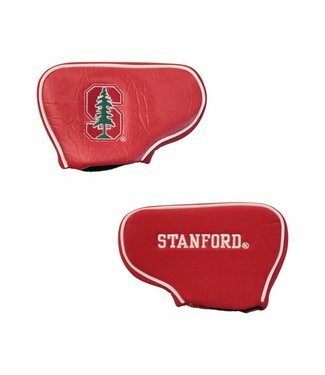 This STANFORD CARDINAL Blade Putter Cover fits virtually all.. 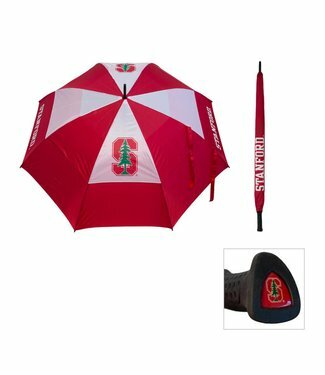 This STANFORD CARDINAL team umbrella features a double canop.. 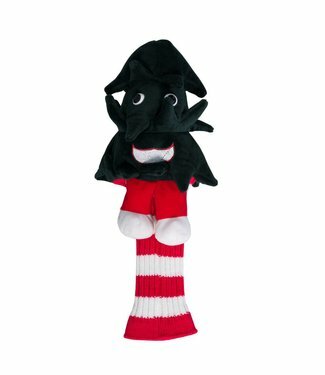 This STANFORD CARDINAL Mascot Head Cover fits all 460cc driv.. 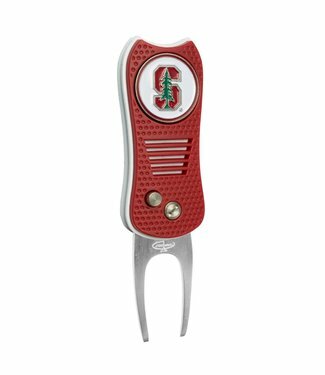 This STANFORD CARDINAL Switchfix Divot Tool features a switc..